We are excited to share the news of our most recent addition to our talent portfolio: Michaela Byggmark Delér. We are very excited to welcome you to the CUBE Family! 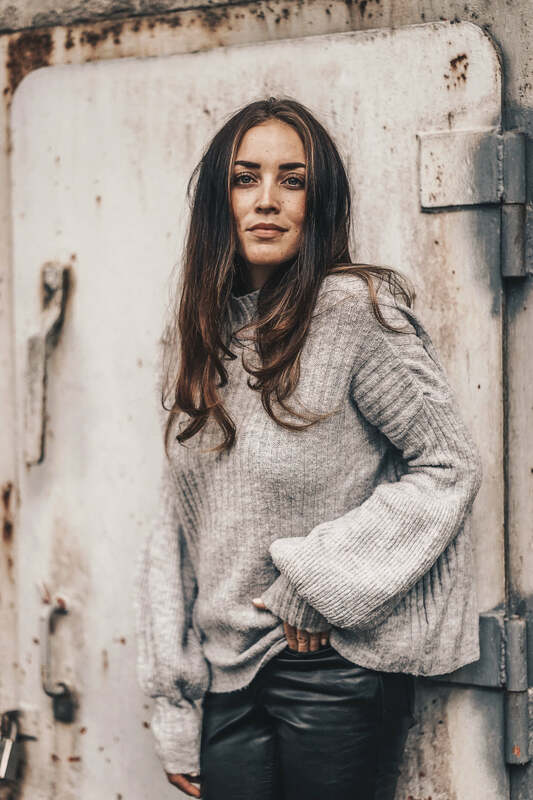 Mother of two, wife and lifestyle, family and fashion social media creator Michaela is based in Stockholm where she is living with her children and husband (former skiing pro) Jens Byggmark. Want to get to know Michaela better?